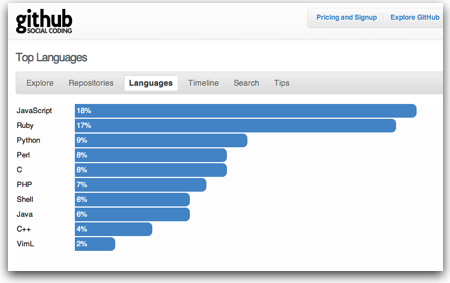 Want The Scoop on Node.js? 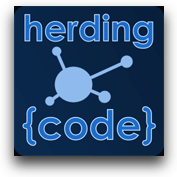 Listen to Herding Code 102! Want to understand more about this Node.js thing I’ve been writing about here? Want to learn why people are raving about it? What the community is all about? What you can do with it? If so, you can head on over and listen to episode 102 of the Herding Code podcast. The Herding Code hosts interviewed Tim Caswell who runs the great How To Node website full of info that can help you get started and learn more about Node.js. The podcast, which runs about 50 minutes, gives some great background to Node.js, explains how it works, discusses some of the many modules used with Node.js, how Node.js is different from other languages… and so much more. Whether you are just starting with Node.js or have been using it for quite some time, I think you’ll find this interview quite useful and interesting. This entry was posted in Node.js, Podcasts and tagged Node.js, Podcasts on January 19, 2011 by Dan York. This server has received 5726818 hits from both ipv4 and ipv6.